Originally, this was a single-bay, two-story brick house built in 1882 at Selby and Mackubin. It housed Engine 5, but an addition was made to the building in 1886 and Ladder 3 moved in with Engine 5. In 1906, a pompier tower was erected on the building. In 1930, the present engine house at Ashland and Victoria was built and occupied. 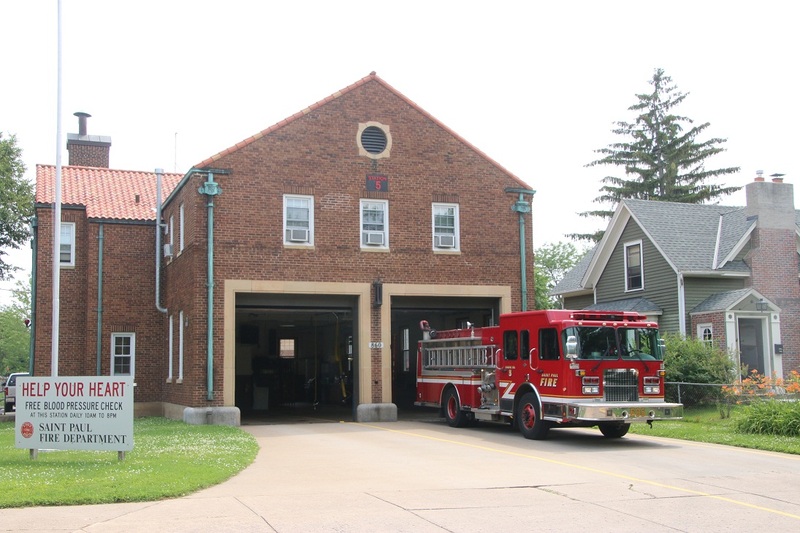 Old Station 5 at Selby and Mackubin was sold for $4500 in 1930. Due to manpower shortage during World War II, Ladder 3 was placed out of service.